With Lumos, brands will get leads through engaging with their customers online. 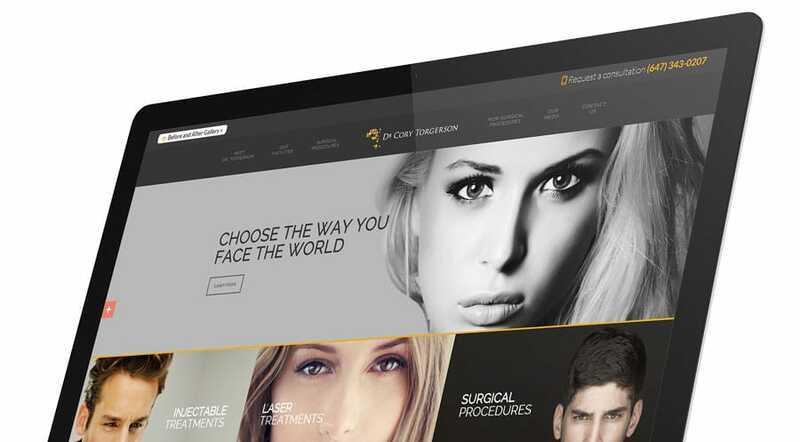 We have a passion for technology and design and we use that to design and develop beautiful and functional websites. If you can see it in your head, we can bring it to your screen. We create whatever you require or desire through our industry expertise and creativity. Take a look at our portfolio to see our clients’ dreams brought to reality. Beauty without intelligence is pointless. 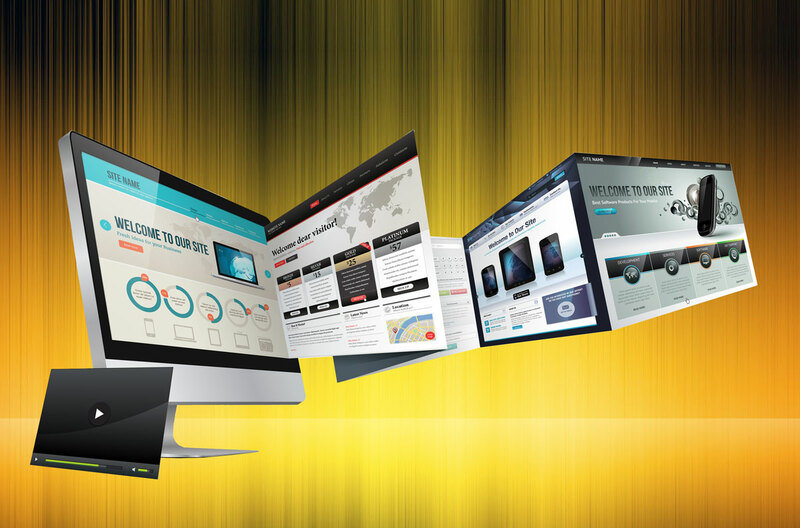 Your website must be as user-friendly as it is visually captivating. 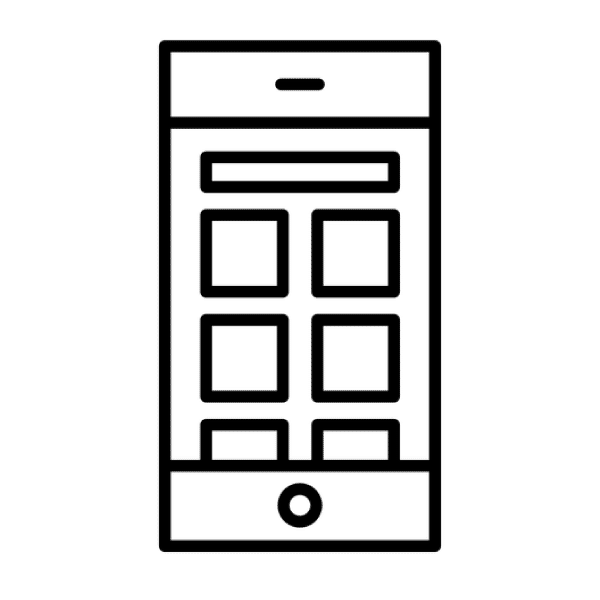 Let us make you a responsive, mobile-friendly and bug-free website. Your website is the Swiss army knife of marketing. It’s a salesforce, promoter, an ambassador, and store front. For most companies, its best role is a sales person. An e-commerce website will turn your users into buyers or your leads into clients. We will make your website your best source of digital marketing. Yes, our sites are visually appealing, highly interactive and jump from your mind to the screen —but they’re also extremely well built. 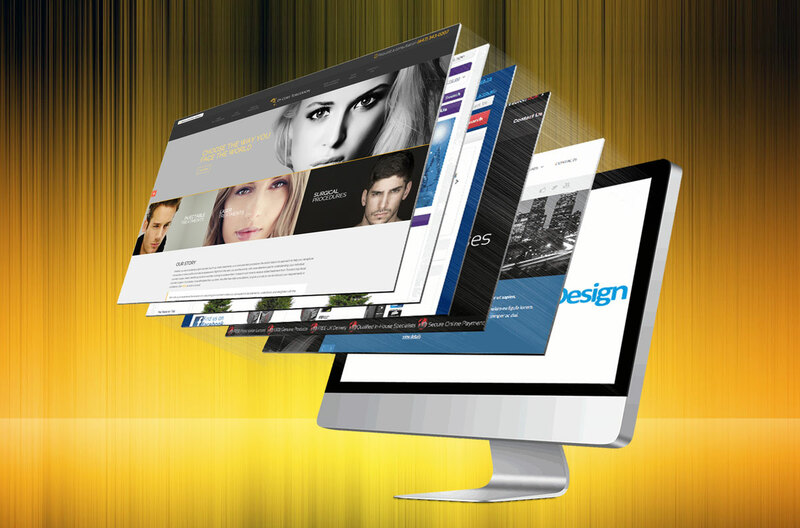 We build versatile, responsive websites that are adaptable for each clients’ needs and wants.